Written by Kim on May 14, 2015. Gateway to Napa Valley Wine Country. This week’s FriFotos theme is “Entrances.” For me, that means passageways into something new and exciting, or catching a glimpse of beauty. 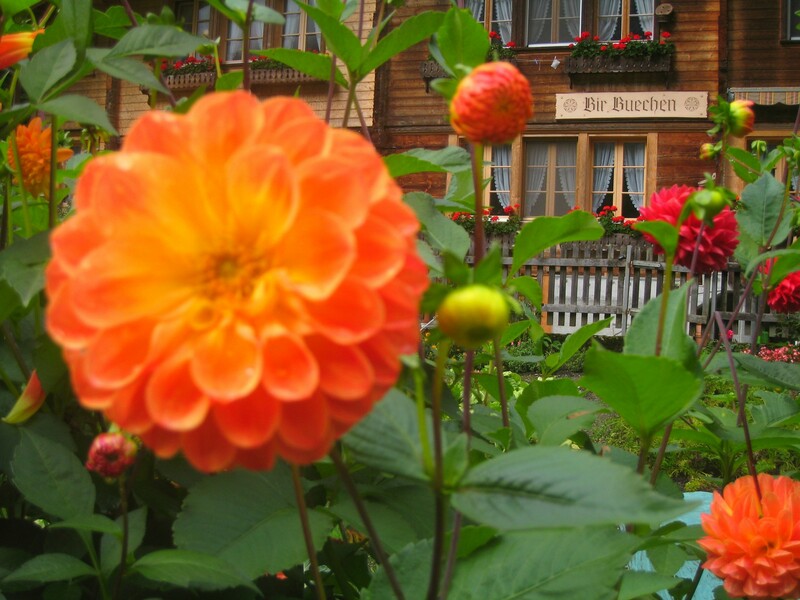 Outside a chalet in Lauterbrunnen, Switzerland. 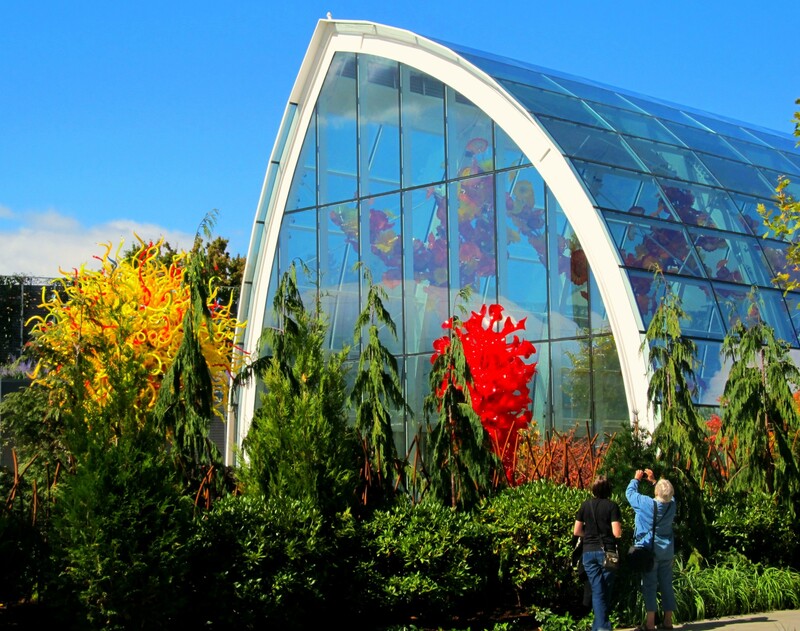 The entrance to Chihuly Garden and Glass in Seattle, Washington. 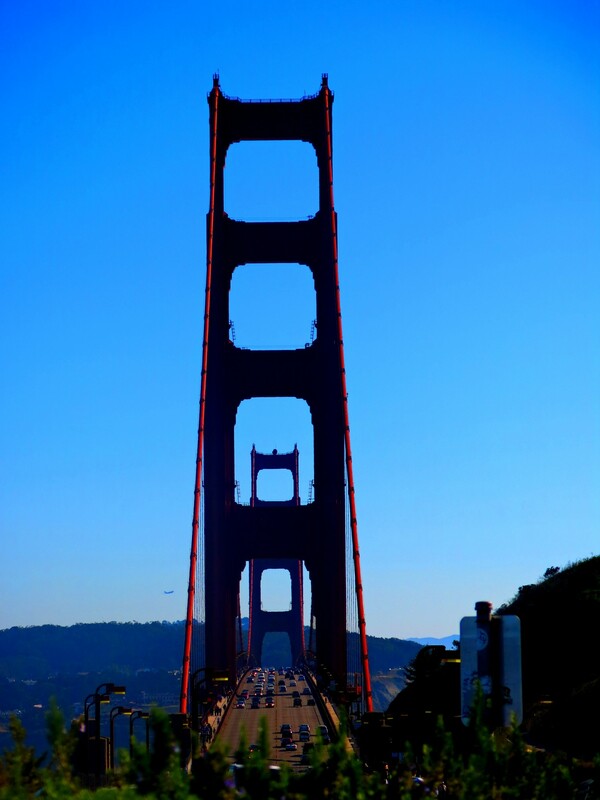 A peek through the Golden Gate Bridge in San Francisco, California. 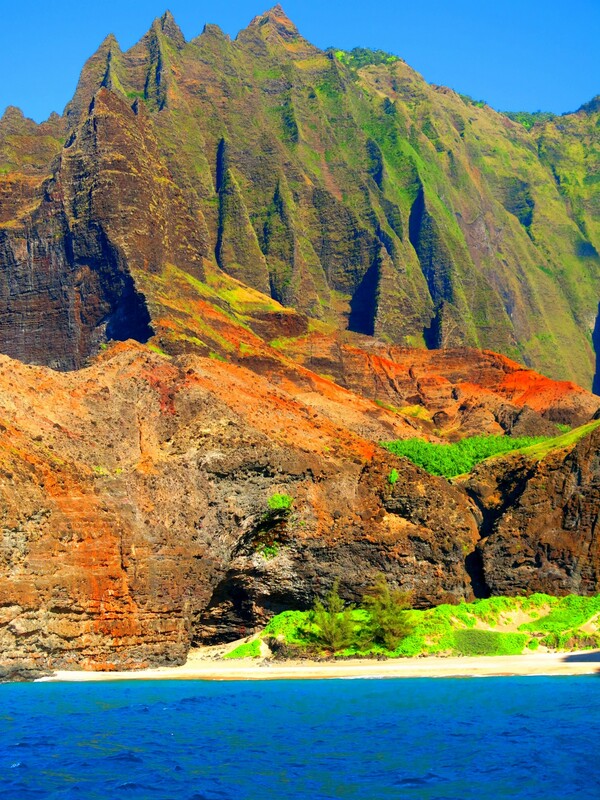 A glimpse into a beautiful cave along the Na Pali Coast in Kauai, Hawaii. 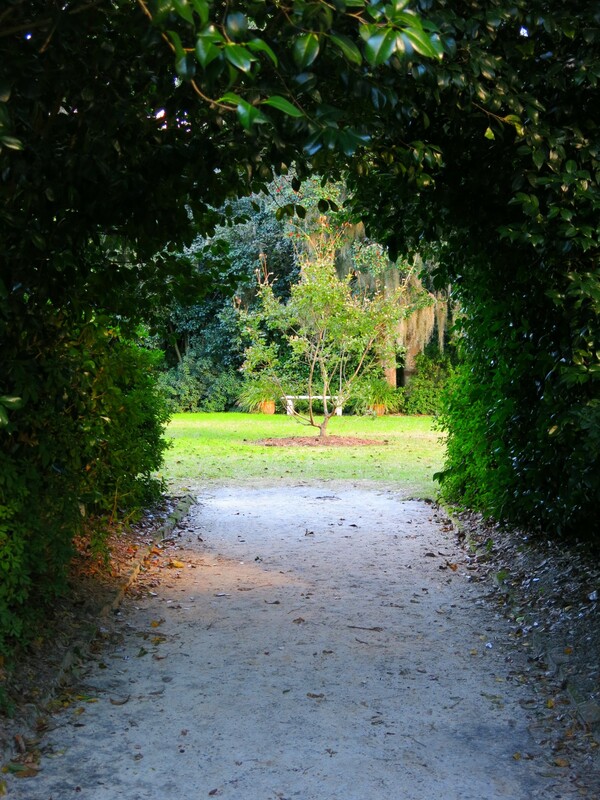 Entrance into a garden at Middleton Place in Charleston, South Carolina. 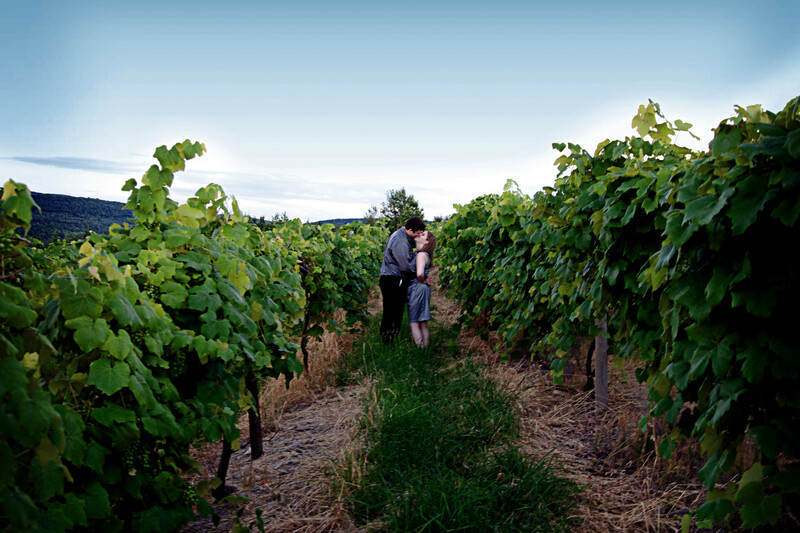 A moment captured from the entrance to a vineyard in Finger Lakes Wine Country, New York. 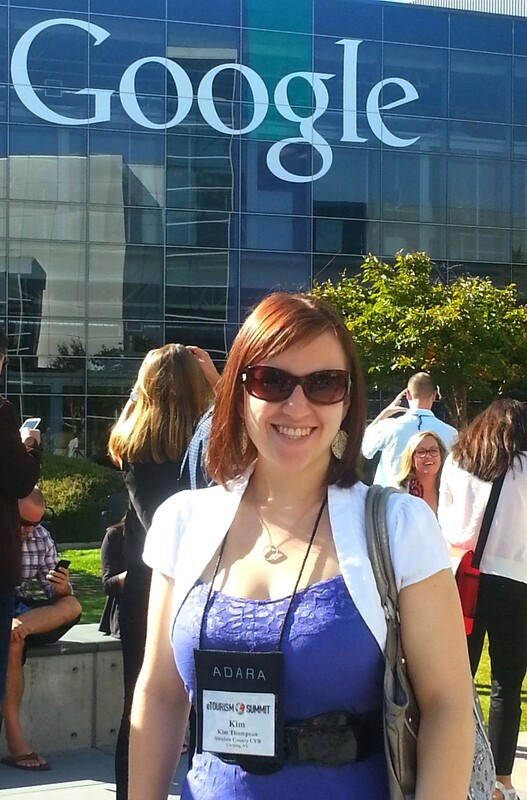 And just for fun, I’m standing at the entrance to Google in Palo Alto, California!